A cool perk of blogging is getting the opportunity to sample different products, some that are new products from brands I've tried before and others I have never tried. My objective when I review a product is to select those that are relevant to my blog and give my readers an honest review. That's where this next product review comes in, which I think will be a great way to stay cool and refreshed this summer. 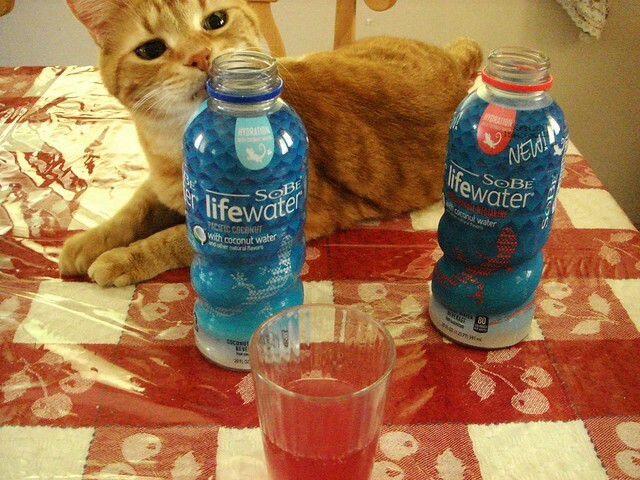 Courtesy of BzzAgent, I was given two bottles from the new SoBe Lifewater drinks with coconut water line to sample. They also sent me coupons to pass out to help spread the word. Coconut water apparently has many benefits that supposedly makes it nature's perfect sports drink, like being naturally rich in electrolytes, among others. I've seen many running bloggers hit the coconut water bandwagon, though I've never tried it myself (cost reasons). All I know is that I like the taste of coconut. It's tropical, rich, and amazing. The three new flavors released by SoBe are SoBe Pacific Coconut with Coconut Water, Pomegranate Nectarine with Coconut Water, and Mango Mandarin with Coconut Water. Each bottle contains 10% of coconut water, has natural flavors (out of curiosity, I looked up the FDA's definition of natural flavoring - click the link and search for "natural flavor" to read more) and is sweetened with sugar and stevia. There's a slight aftertaste from the stevia, but it's not as pronounced as other drinks with it that I've tasted. The entire 20-ounce bottle contains 80 calories and 20 grams of sugar. 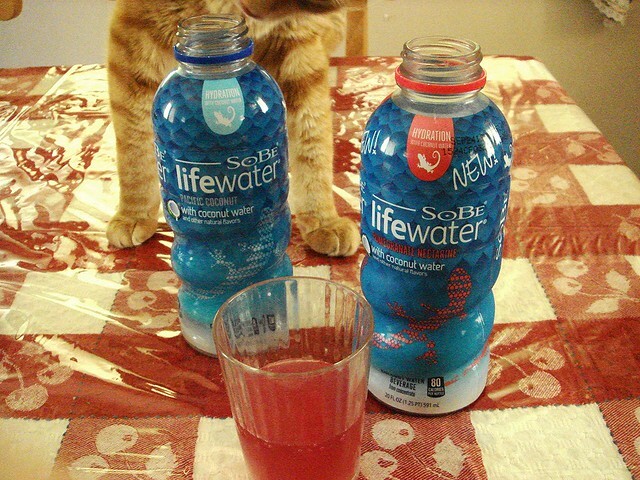 Compared to other SoBe beverages, this is very light but contains enough substance for an energy boost. I tried the pacific coconut and pomegranate nectarine. The coconut was my favorite (yes, I'm biased -- so is Pippin, apparently) because the flavor of the coconut was strong and very refreshing. The pomegranate nectarine was good, but tasted more tea-like in terms of strength (keep in mind that this is technically an enhanced water beverage, after all) and I couldn't taste the coconut, though I expected not to taste it in this one. I'm pretty sure I'm going to try the mango mandarin since I like mango, though my favorite will probably remain pacific coconut. Overall, I'm pleased with the line. The drinks will be perfect for times when I want something more than water but less than a sugar bomb. The flavors are well rounded and didn't taste overly sweet. The drinks retail for around $1.79. If you're interested in trying one yourself, I have three 50¢ off coupons available. 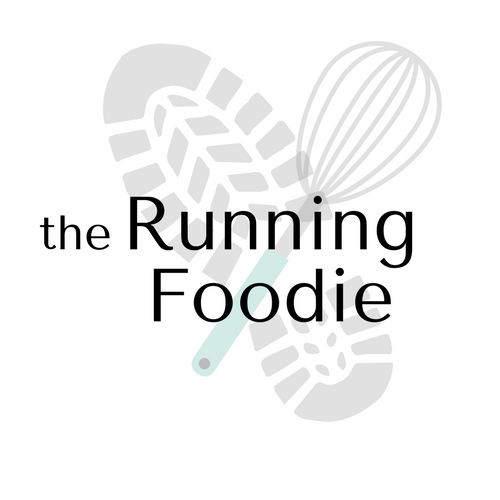 Just send me an email at christinaATrunningfoodieDOTcom with your name and address and I'll mail coupons out to the first three who respond. Nice review! I've only tried *original* flavors of coconut water; nothing fancy like these! I shall give them a taste. The flavors certainly sound interesting. I've always loved coconut water, and this product looks interesting. I'm not sure if these are available over here though, I would definitely try it. Wow, I wish we had this Coconut Water in Australia! We have reviewed many brands of coconut waters on our website to find it mostly depends on your personal taste to determine the 'best' coconut water. The photo at the top of the article with the cat is cute! Nice write up!